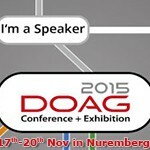 Recommended by DBvisit | Oracle Standard Edition – Just love it! Have you heard about the company DBvisit? Have you heard about the opportunities their DBvisit Standby can bring to Your Oracle Standard Edition Database environment? If not, I suggest you take a look at this. DBvisit had a webinar and in the end of the session, this slide about Recommended Reading was introduced. 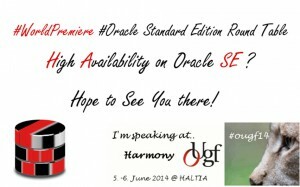 There is also a new Oracle Standard Edition blog by Laurent Leturgez (http://oracle-standard-edition.com/). Take care, stay well and let’s enjoy the opportunities the Oracle Standard Edition can and will bring your business. Previous PostStandard Edition Health Care System – You need itNext Postdbms_space – Standard Edition proof?